A new generation of Gaming Headphone from Edifier is coming your way! 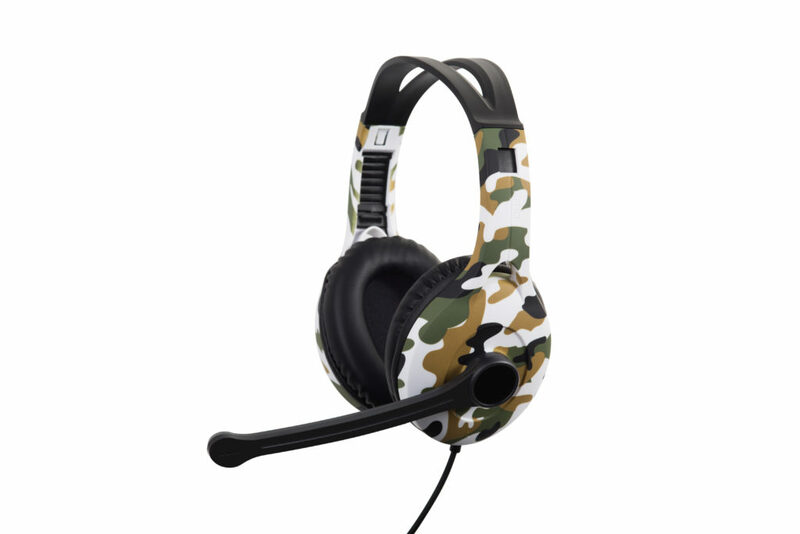 Edifier releases the Edifier G4 Gaming headphone, a follow-up from the Edifier G3 and G2 series, and also a new addition of Edifier G20 and G10. 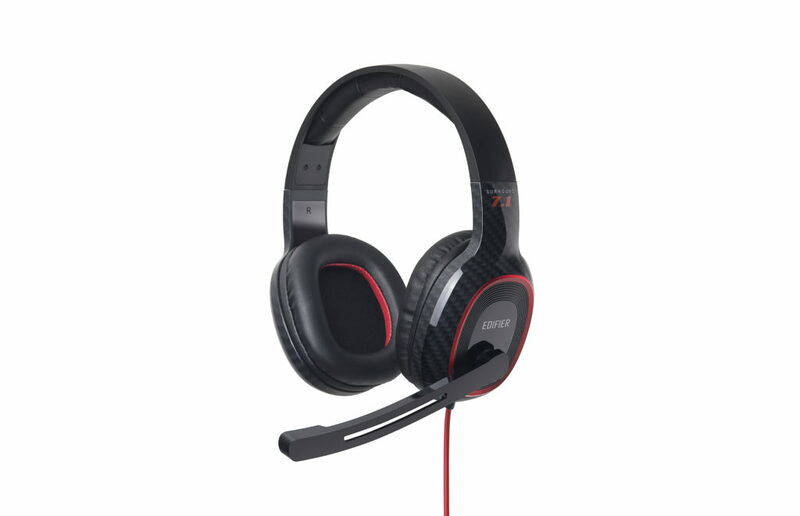 All 3 Headphone are driven by 40mm neodymium drivers to deliver powerful audio performance and 7.1 virtual surround sound for accurate sound positioning in game! 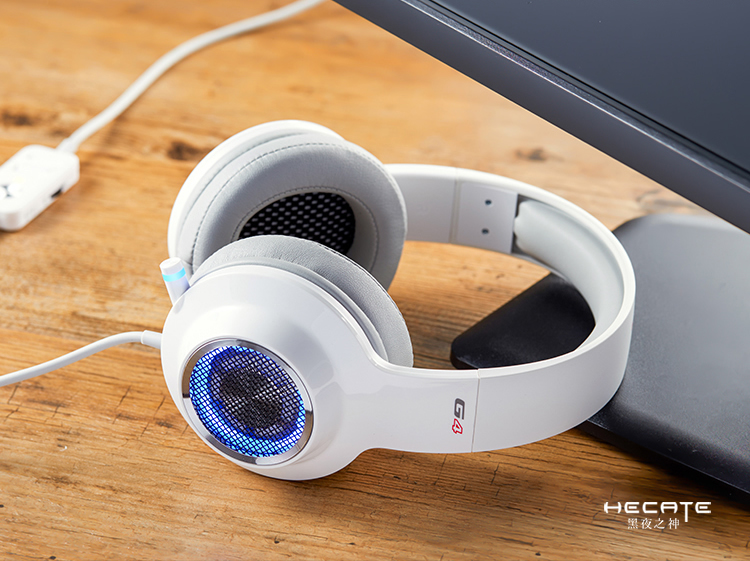 The Edifier G4 is a follow-up from the popular G3 Edifier Gaming headphone, now with more advanced sound positioning technology and retractable microphone with flexible mic boom! Also, the G4 series have retained its renowned built in Sound Card technology from it predecessor!